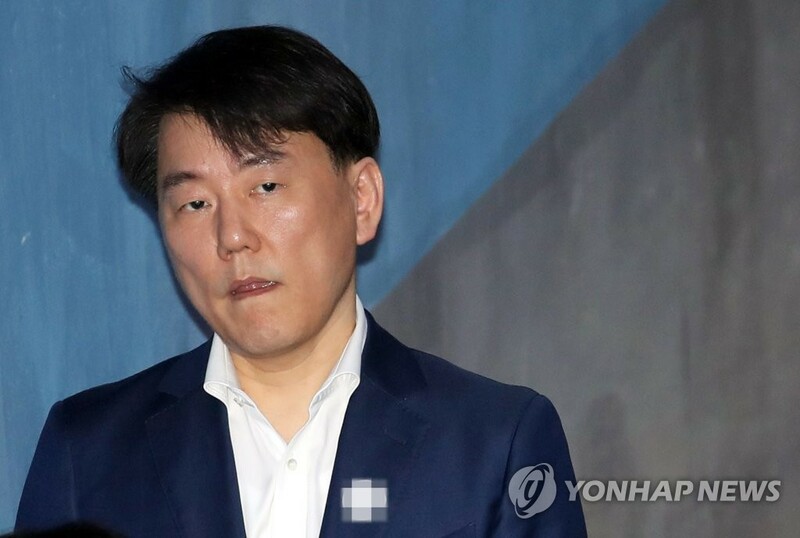 SEOUL, Nov. 16 (Yonhap) — The Korea Baseball Organization (KBO) on Friday confirmed the expulsion of a former president of a club from the baseball community following his conviction for embezzlement. The KBO Commissioner Chung Un-chan officially approved its discipline committee’s decision to permanently ban Lee Chang-suk, former head of the Nexen Heroes, from any baseball-related activities. The KBO discipline committee meted out penalties against Lee last month, but Chung decided to approve the ruling after the league’s postseason is completed. The KBO added that former Heroes vice president Namgung Jong-hwan is also permanently expelled from the baseball community. Lee stepped down from his post in January this year while going through a court battle over club ownership. He was convicted of embezzlement in February and has also been ordered to give up some of his shares. Lee’s case is currently being reviewed by the Supreme Court after appeal. Although the Supreme Court’s ruling has yet to be confirmed, the KBO said since Lee had admitted his embezzlement and breach of trust charges, it decided to mete out the punishment. Lee first joined South Korea’s baseball community in January 2008 as the president of the Heroes. Lee presided over the Heroes when the club conducted 12 illegal trades between December 2009 and January 2018 and pocketed 13.15 billion won (US$11.64 million) of unreported or underreported money. Among the money from illicit trades, the KBO said it will first confiscate 600 million won by June 30, 2019.